Pure Barre is a high-intensity, low-impact workout that delivers results. Their classes strengthen both the body and mind. At Pure Barre, they energize, motivate, and empower you everyday. Join a family rooted in much more than a workout. The Pure Barre community is always there to support you. Please ensure that you arrive at least 10 minutes early for class. Late arrivals are not permitted into class - no exceptions! All clients must wear closed toed socks and leggings. Not very personally tailored or responsive. Always had a tough &amp; great class - Sami is my fav from Pure Barre Chandler! I died.. Natasha was such a great instructor will keep coming back! Natasha was an amazing instructor! She made me feel very welcome and encouraged through a newer workout! This studio is beautiful and everyone is so sweet! So grateful to be able to try this incredible studio with classpass! Pure Barre is an amazing workout! Mackenzie is super encouraging and the studio staff was really helpful. Definitely will be going back! Great class! Mariah has great energy! Good workout using bands, a small ball, and weights in addition to barre work. The instructor was very welcoming and encouraging, I just wish she would have done more individual adjustments. Upbeat and a great burn! This class was a lot of fun - taught me new techniques in barre to tone/sculpt. 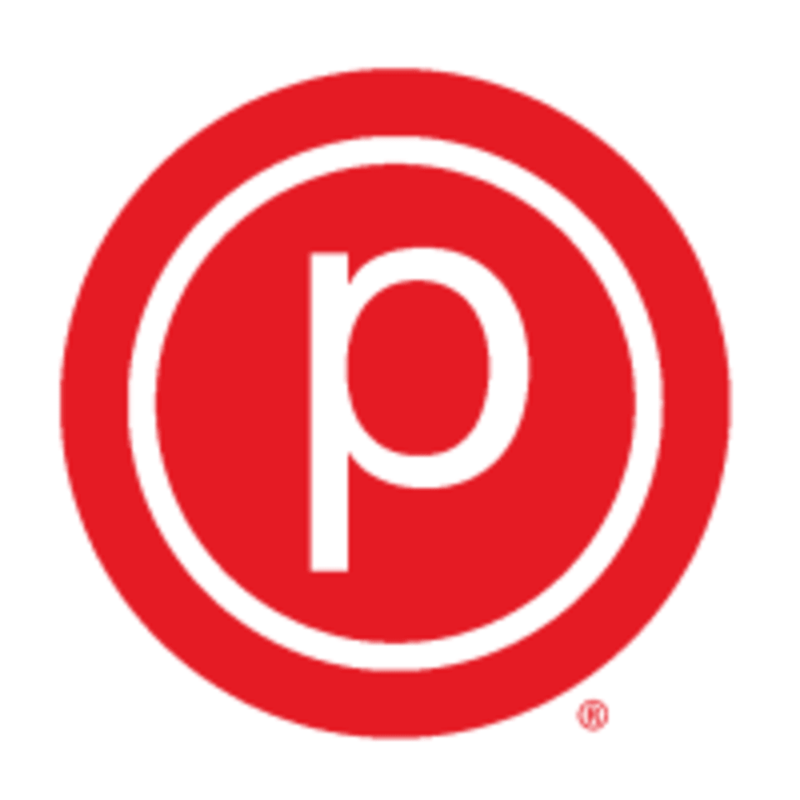 The instructor helped me and was attentive - I would take the same class and come back to this Pure Barre location!